EA has announced the Origin Access Premier during their EA Play Press Conference, allowing PC players to get their hands on the newest PC titles such as Anthem, FIFA 19, Battlefield 5 and more for a price of $14,99 per month. There’s much more games included in Origin Access Premier which is releasing this summer. One of the games included is The Sims 4 Premier, which features The Sims 4 Base Game Digital Deluxe Edition, The Sims 4 Kids Room Stuff Pack and The Sims 4 Dine Out Game Pack. All of these will be available with a $14,99 month / $99,99 year subscription, along with other games. 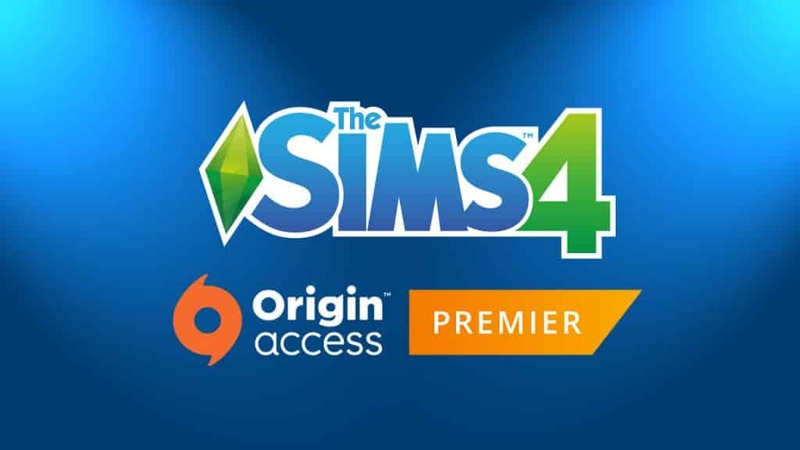 For all you PC Simmers, Origin Access Premier** was announced at EA PLAY. With Origin Access Premier, you get unlimited access to The Sims 4 Deluxe Edition, The Sims 4 Dine Out, and The Sims 4 Kids Room Stuff. You’ll also get over 100 other great PC titles to play as much as you want, and you’ll get new games before they release. No trial, no waiting, just play.